Andrew Lelling, the US attorney for Massachusetts, in June. The top federal prosecutor in Massachusetts gave an apparent green light Tuesday to the state’s recreational marijuana industry, lifting some of the legal uncertainty hanging over the drug’s imminent commercialization. 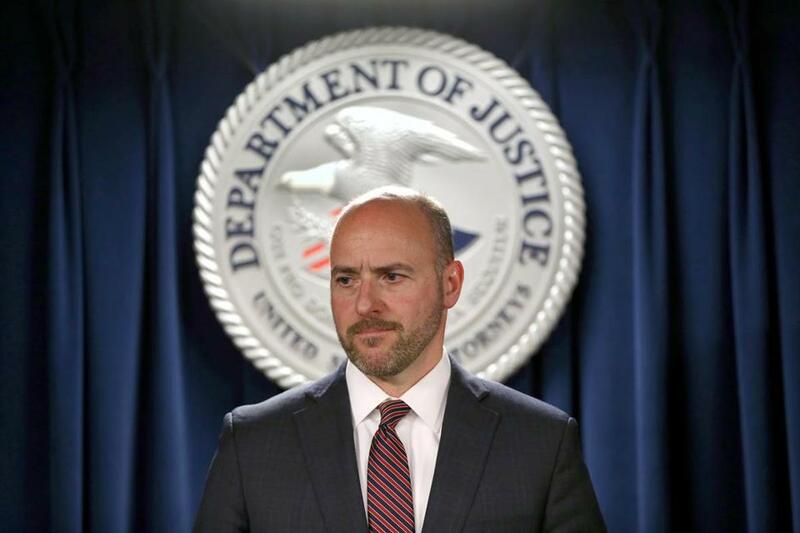 Andrew Lelling, the US attorney for Massachusetts, said his office would instead focus its resources on fighting the opioid addiction crisis, which claimed more than 2,000 lives here last year. Full Globe coverage on the legalization of marijuana and what it means for the state. The policy closely mirrors the so-called “Cole Memorandum,” Obama-era guidance from the US Department of Justice that spared most state-legal marijuana activity from federal law enforcement. But since January, federal prosecutors around the country have said they will continue to follow the Cole memo’s principles — essentially, focusing only on activity that violates state regulations — and no broad crackdown on licensed operators followed its rescission. Lelling, too, gradually walked back his initial statement, saying in recent interviews that he was more worried about opioids than marijuana and would not crack down on individual marijuana consumers. Tuesday’s statement is his latest and most encouraging signal to the cannabis industry. Marijuana advocates and members of the recreational industry praised Lelling’s announcement. Some are hopeful the announcement by Lelling will prompt banks and other financial institutions to serve the recreational industry in Massachusetts. So far, none have stepped forward to say they will do so, raising fears of all-cash businesses and the attendant security concerns. However, Skarin noted, banks working with marijuana growers and sellers still must meet onerous federal requirements imposed by the US Department of the Treasury’s Financial Crimes Enforcement Network, or FinCEN. For example, banks must send FinCEN a suspicious-activity report for each and every marijuana-related transaction, one part of a large and expensive compliance operation. “It’s not something banks can just turn on and off,” Skarin said. The state Cannabis Control Commission already has regulations in place addressing many of Lelling’s concerns. For one thing, regulated pot shops cannot sell to anyone under 21, and the agency has said it will send in “mystery shoppers” to test whether retailers are checking IDs. The commission has also capped how much marijuana each company can grow at 100,000 square feet of plants each; firms that can’t offload at least 85 percent of their product to licensed manufacturers or retailers will get knocked down to a lower tier of cultivation license, shrinking the area they can use to grow plants. And all operators and their investors must clear a series of background checks to win a state license. Shaleen Title, one of the agency’s five commissioners, said in a brief statement on her own behalf that she “appreciates” Lelling’s statement. “During the Commission’s regulatory process, we put in place strong mechanisms to address the priorities the US attorney has identified, and intend to enforce our regulations vigorously,” Title said. 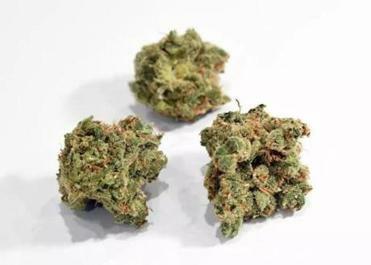 Some marijuana advocates took issue with Lelling’s statement, noting that it incorrectly asserted marijuana distribution had become legal in Massachusetts on July 1 — in fact, that was only the target date for the start of retail sales. They were also puzzled by his reference to outdoor growing operations as a major source of illicit pot, a serious concern on the West Coast but less so in New England’s climate. And advocates slammed Lelling’s assertions that youth marijuana consumption would “surely” increase when recreational sales began — in fact, teen use in Colorado, the first state to legalize marijuana, has dropped. But mostly, marijuana advocates said they were happy that the threat of a crackdown on licensed businesses — especially smaller operators — appeared more distant following Lelling’s announcement. Now they hope local officials who have cited concerns about federal law enforcement as a reason for banning cannabis companies from their municipalities are listening.